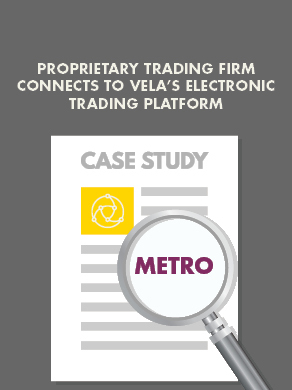 Find out the latest company and product news from Vela. Vela is a room drop sponsor at OIC. Vela is a bronze sponsor at the TMX Equities Trading Conference.